Residents and groups in Green Valley put on special events year-round. 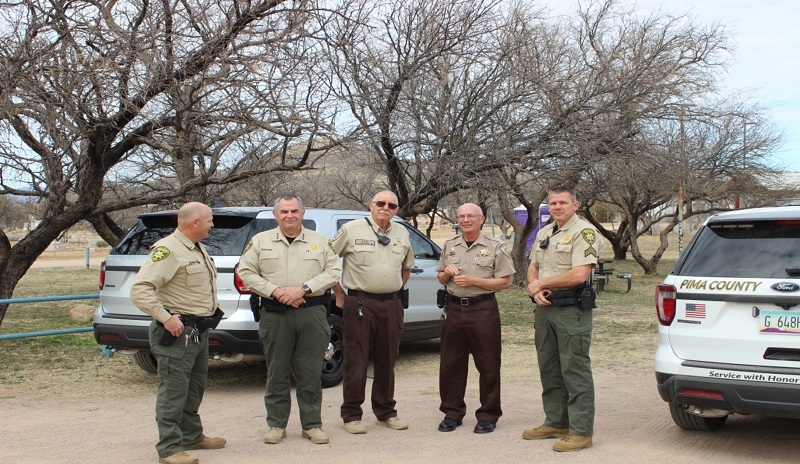 SAV volunteers assist the organizers of such events with traffic control at the event manager’s request, and in cooperation with the Pima County Sheriff’s Department. Such events include the White Elephant Parade, Art in the Park, Ride of Silence, and the Pima County Pancake breakfast. SAV is happy to assist with GVR and church fund raising activities, and to act as a crime prevention presence at many other activities. If you would like assistance with your event, please call SAV at (520) 351-6744, Monday through Friday, 8:00 a.m. - 4:00 p.m.